Em's 4 Bubs - the world's first baby earmuffs, now with an adjustable headband!! Only 100 grams in weight. 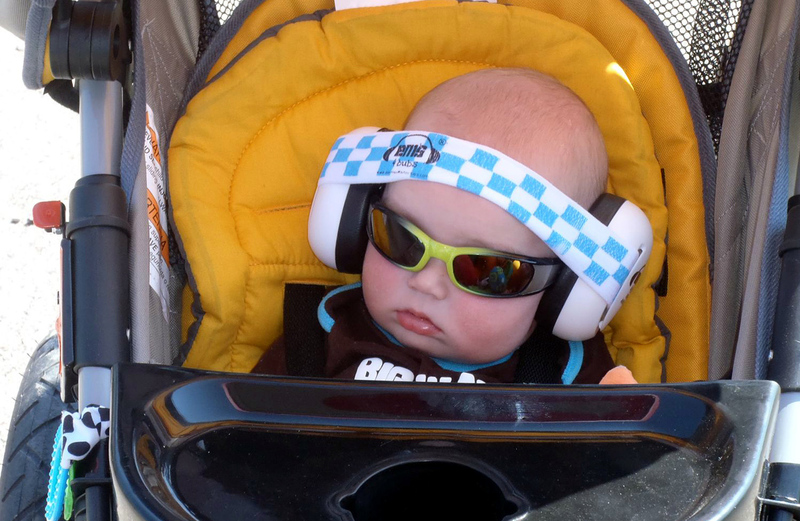 Em's 4 Bubs ear muffs are the world's first hearing protection ear muffs for infants, and use our patented design to ensure that there is less pressure placed on a baby's skull. The headband design disperses pressure more evenly around the head, which results in a firm yet comfortable fit. The headband can be inserted/removed by lifting the clip on each ear muff cup and sliding the headband in or out. Our revolutionary new adjustable headband design allows you to adjust the size of the headband to fit your baby's head better. We use soft, smooth Velcro to ensure there's no discomfort on your baby's skin. 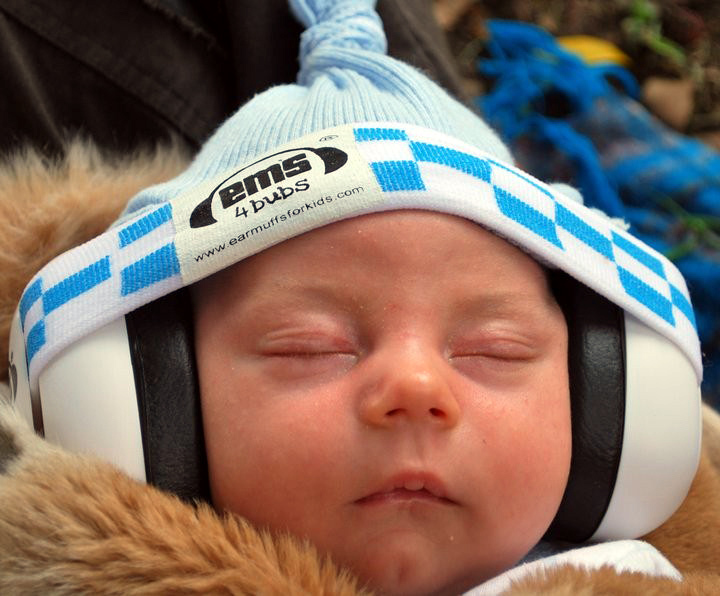 Em's 4 Bubs earmuffs are designed for babies from newborn through to 18 months of age. The newest addition to our Em's 4 Kids range. Em's 4 Kids can be worn by children of all ages. However, we recommend that they are not used on children less than 6 months old. This is due to the fact that newborns heads are quite soft, and the ear muffs are a reasonably tight fit. PLEASE NOTE: This is a RECOMMENDATION only. We have had customers use Em's 4 Kids on children less than 6 months, with no problems whatsoever. 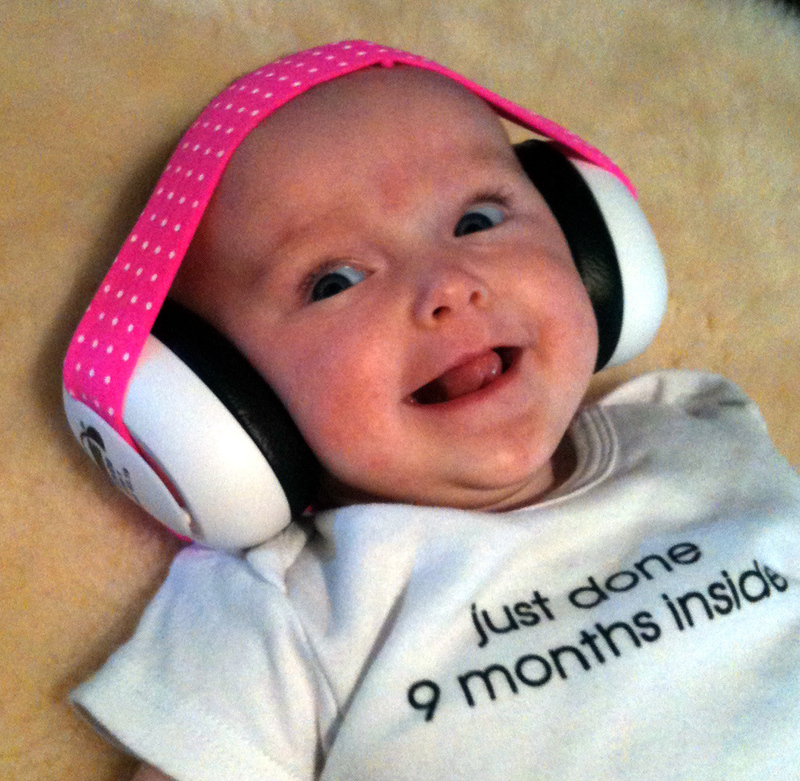 For this reason, we created Em's 4 Bubs, the world's first baby earmuffs! These are designed specifically for babies. 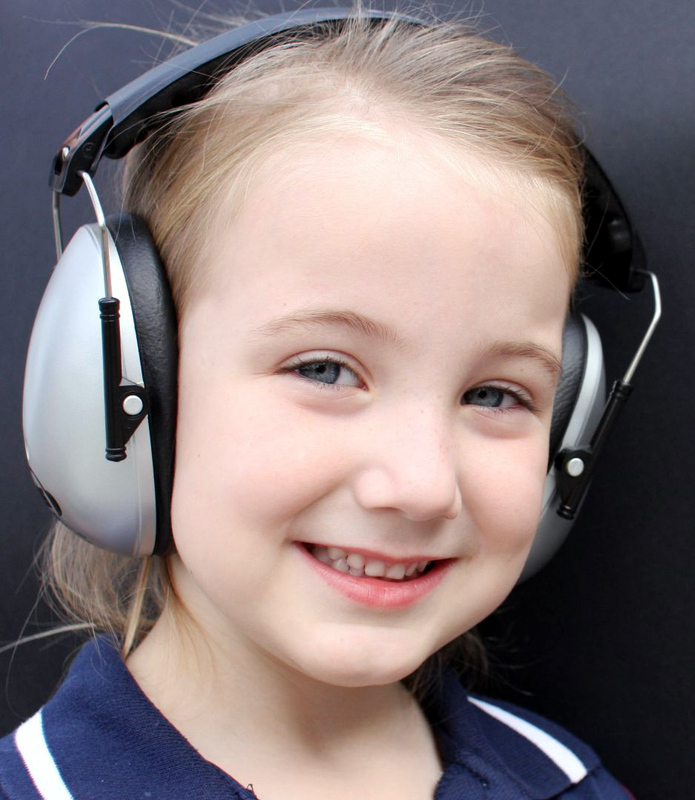 Should you find the ear muffs to be a bit too tight, they can be stretched slightly. Simply place two chairs back to back, and stretch the ear muffs over the two chairs. After leaving the ear muffs for a while, they will have stretched by a small amount, making them a bit less tight when worn. After a number of requests from customers, we are excited to announce the newest addition to the Em's 4 Kids range - Em's 4 Kids audio headphones! 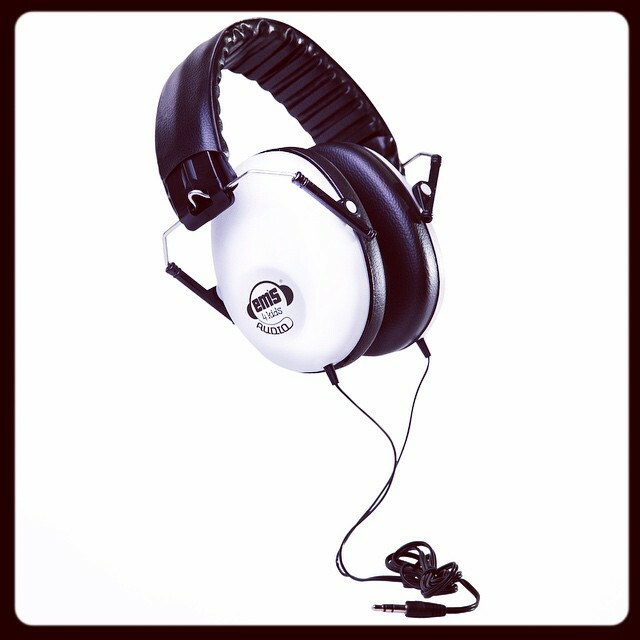 As with all our products, these headphones are designed with kids in mind. They are built tough, and designed to handle everything kids can throw at them! The recommended age range for Em's 4 Kids Earmuffs is 12 months to mid-teens. They are noise reducing like our other products 19dB to be exact. It is not as much as our Em's 4 Kids (26dB noise reduction) but it is still enough for car trips, air travel and other noisy environments. 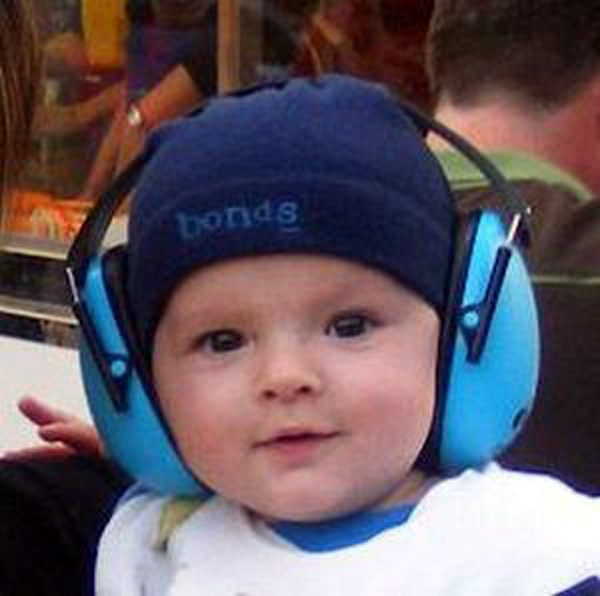 Em's 4 Bubs are the first earmuffs in the world that have been designed for babies. 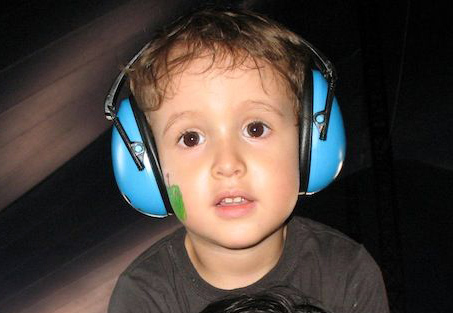 With a cutting edge design and a great look, it is now possible to protect even the littlest ears!